Image Factory Graphics designs custom art, tee shirts, art prints, posters, cards, gifts, logos and advertising materials for sale at our online gallery at Zazzle. Image Factory is a graphic design studio located in Vermont. All our products and services are provided through our online shops at Zazzle and Amazon. 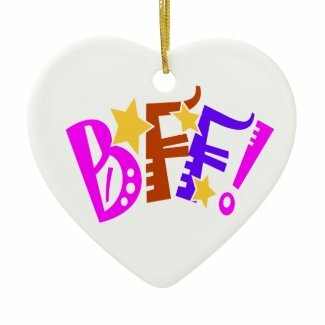 Through our exclusive Image Factory shop at Zazzle, we offer imprinted tee shirts, cards, posters, hats, bumper stickers, canvas bags, computer covers, cell phone cases, and skateboard decks printed with our designs or on blank templates you can personalize. 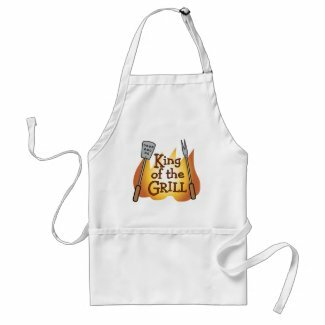 Most items in our Zazzle gift and apparel galleries can be personalized or customized by the purchaser. You become the designer, starting with one of our templates or basic designs. We partner with selected quality sign and banner producers so you can shop direct and save. Customize your iPhone, Kindle, iPad, Xbox and more. Personalized removable skins and decals for all e-devices including tablets, phones, mp3 players, game consoles and laptops.